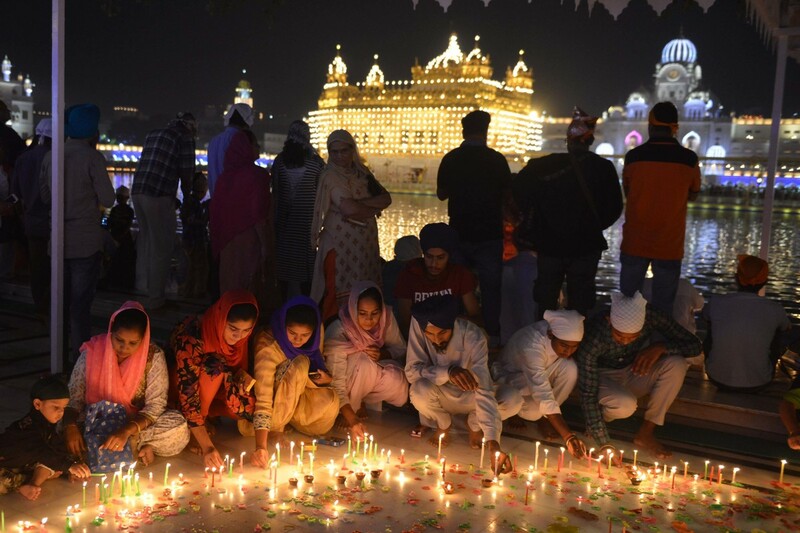 Indian Sikh devotees light candles to mark Bandi Chhor Divas, or Diwali, at the Golden Temple in Amritsar on October 19th, 2017. Also known as the festival of lights, Diwali is the biggest festival celebrated by Hindus, Sikhs, and Buddhists around the world. 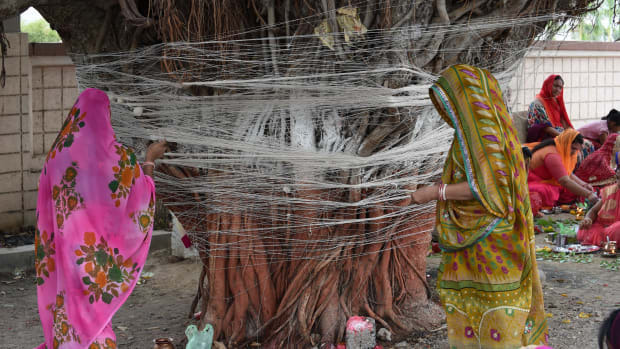 Indian Hindu devotees participate in a ceremony to mark Vat Savitri Purnima on the outskirts of Ahmedabad on June 8th, 2017. 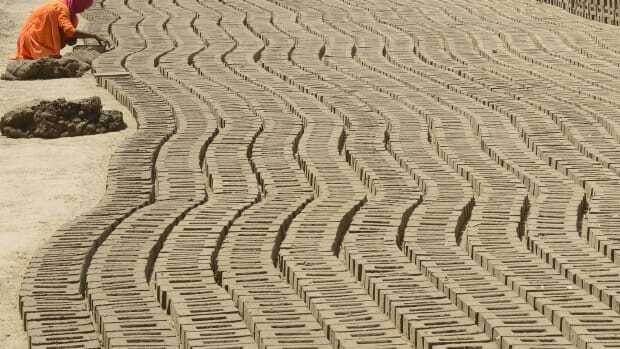 An Indian laborer works in a brick kiln on the outskirts of Amritsar on April 30th, 2018, ahead of International Labor Day. 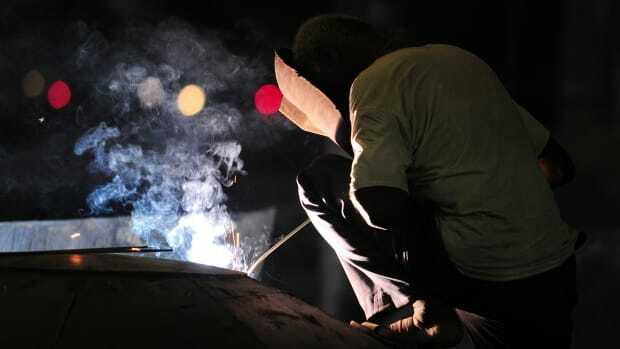 A welder constructs a temporary pontoon bridge over the Ganges River in Allahabad, India, on May 22nd, 2017. 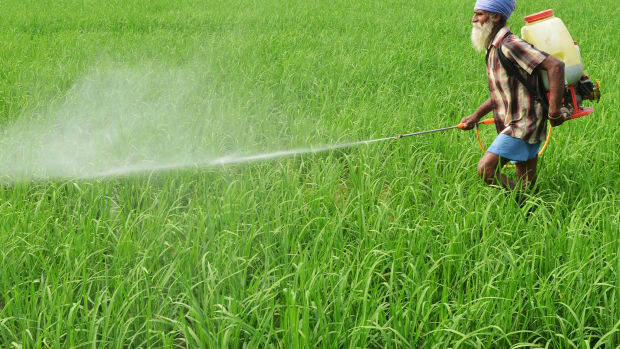 A farmer sprays insecticide onto crops in a paddy field on the outskirts of Amritsar, India, on July 16th, 2017. 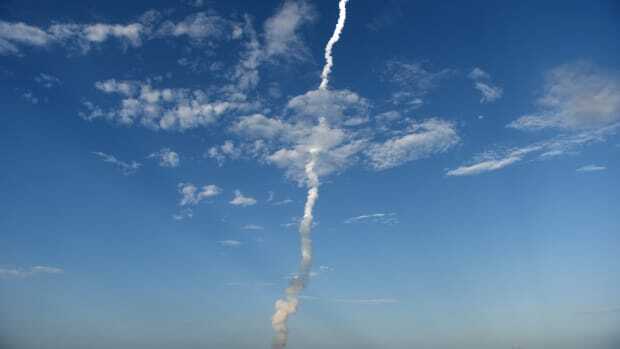 The Indian Space Research Organisation communication satellite GSAT-19, carried onboard the Geosynchronous Satellite Launch Vehicle, launches from Sriharikota on June 5th, 2017. 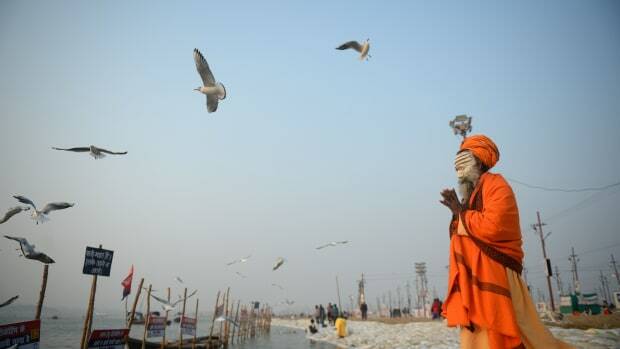 An Indian sadhu performs evening prayer at Sangam during the Magh Mela festival in Allahabad on January 9th, 2018.